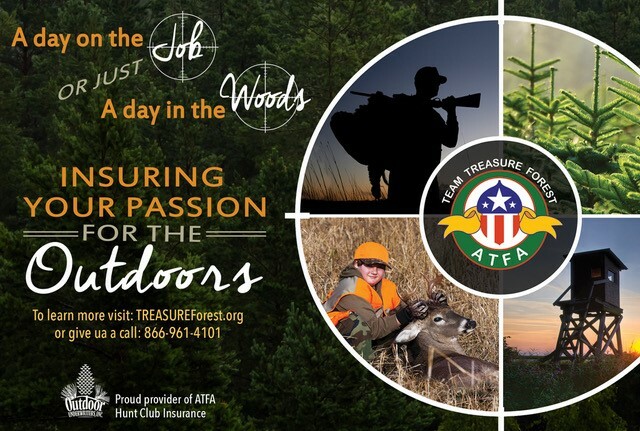 Landowners and hunters can now zero in on cost-effective hunting lease and timberland liability insurance through the Alabama TREASURE Forest Association (ATFA). The ATFA’s William Green said he’s excited to introduce this new product to his organization’s members. ATFA’s hunting lease liability insurance covers landowners, hunters who lease land and members of hunting clubs. 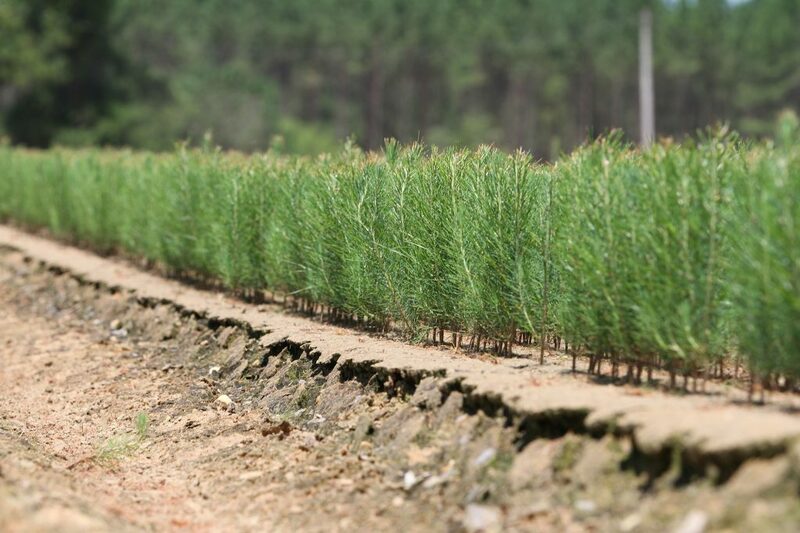 Insurance assets include greater land leasing flexibility for smaller timber tracts, increased income from land leasing operations, a reduction in the lease’s total cost through broad coverage, condensed paperwork and an expedited lease process. 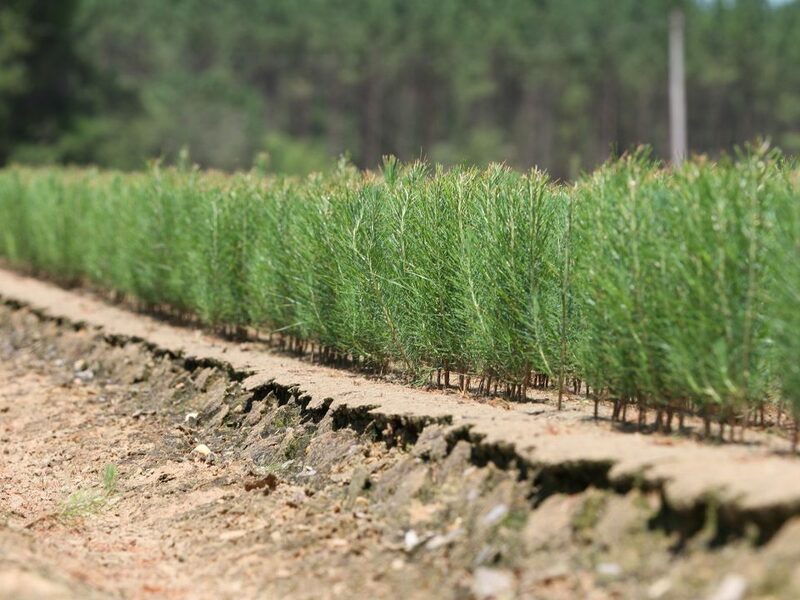 Timberland liability insurance is also available and protects landowners’ assets from accidents that occur on privately owned timberland tracts. Under common law, landowners are required to provide specific degrees of care to protect invited — and uninvited — individuals on their property.